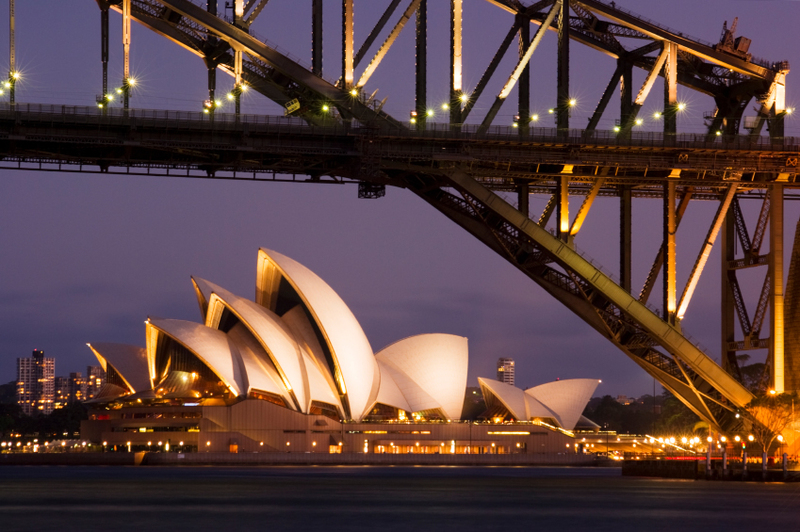 A visit to Australia doesn’t have to centre around the Sydney Opera House and Harbor Bridge, it should focus on the country’s rich colonial heritage. It is worthy to note that besides the long British rule in the island-continent, it is the Dutch who were the first Europeans to discover Australia in the 17th century. And after four centuries, the legacy of the Dutch exploration can still be seen to this day; something that travellers can also witness and enjoy. Perhaps the biggest Dutch influence in Australia is in the island-state of Tasmania, which was named after the explorer Abel Tasman – the first European who discovered the island in 1642. Tasmania was previously named after Anthony van Diemen, the governor-general of the Dutch East Indies who ordered the expedition to the “Great South Land.” Since Tasman’s voyage, more places in Australia were named after Dutch explorers or citizens, such as De Witt Island, the Gulf of Carpentaria, and the Nuytsland Nature Reserve. While the Dutch had not colonized Australia, the British brought Dutch influences into its colonial architecture that still survive to this day. For instance, many old buildings in Melbourne and Victoria such as the University of Melbourne main building, the Eastern Hill Fire Station, and the Perseverance Hotel are reminiscent to the prevailing architectural style in Amsterdam in the 19th century. Finally, tourists flock to Australia because of its vast shorelines and waters. Australians take pride of the Great Barrier Reef as one of the world’s most astonishing dive sites according to dialaflight.com. But its coastlines also boast of a number of shipwrecks, some of which are vessels from the Dutch East Indies Company’s expedition to Western Australia from the 17th to the 19th century. Some of the artifacts that were retrieved from sunken ships such as the Batavia and the Vergulde Draeck are now pieces of history on display in museums like the Western Australian Museum in Perth and Fremantle. Some of the wreck sites in Northern and Western Australia have also transformed into divers’ havens. Through architecture, shipwrecks, and its genealogical lineage, the Dutch left a legacy like no other in Australia. Travellers may not easily recognize the one-of-a-kind heritage left by the Dutch, but it will surely be seen and felt especially by those from the Netherlands who will take pride in their ancestors’ rich maritime and colonial history. As a former habitant of this beautiful land down under this article made me mighty proud to read this.